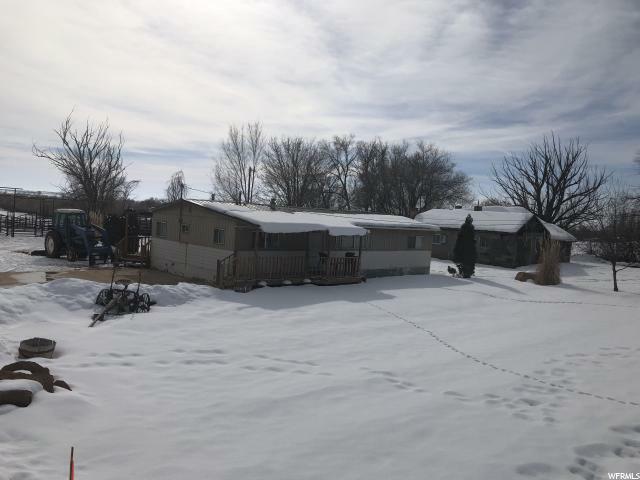 All Gusher homes currently listed for sale in Gusher as of 04/19/2019 are shown below. You can change the search criteria at any time by pressing the 'Change Search' button below. If you have any questions or you would like more information about any Gusher homes for sale or other Gusher real estate, please contact us and one of our knowledgeable Gusher REALTORS® would be pleased to assist you. "Excellent horse property or hobby farm! 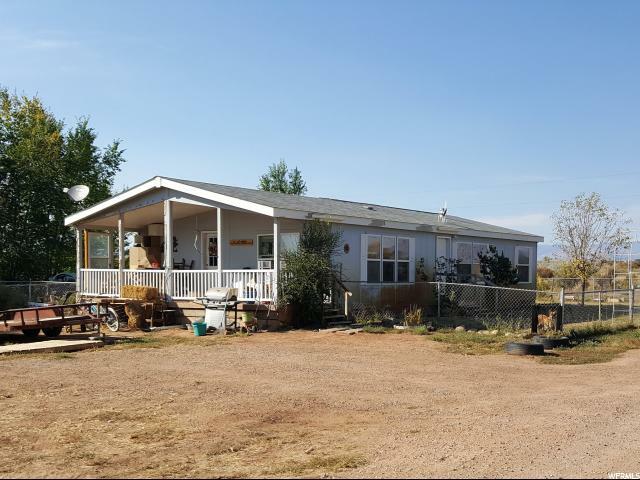 Comes with 4 shares of Uintah River Irrigation Company Moffat water and a wheel line with a new mover to use them. Fenced pasture and very nice pipe corrals made for working cattle. The operation is currently running cows and is turnkey. Has a large shop with room to park equipment while working on repairs. The home has recently been remodeled including new paint and floor coverings. It is in very good shape and is move in ready. There is a nice sized covered deck on the back for relaxing and watching over the livestock. The place also includes a dilapidated house that could be restored or used for storage. " "Newer home on a quite out of the way street in the Lapoint area. Property has BIA irrigation water and is on a water well but culinary water is in street. The lot is already set up for livestock with multiple outbuilding and corrals. Square footage figures are provided as a courtesy estimate only and were obtained from Uintah County . Buyer is advised to obtain an independent measurement."